Cape Town is doing its usual summer tease. “Oh hey it’s warm and sunny!” Gotcha! 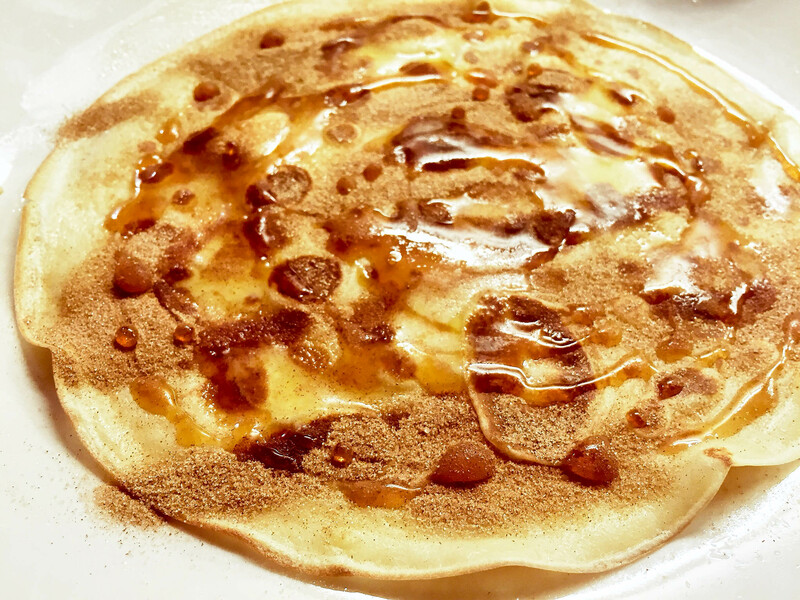 “It’s freezing, windy and raining.” When the weather is rather gloomy there is nothing that hits the spot quite like a sensational pancake. It was one of the very first things my grandfather taught me to make. He put me on a step ladder in the kitchen and we would make enough to feed an army and by the end of it i’d be covered in batter and flour from head to toe. 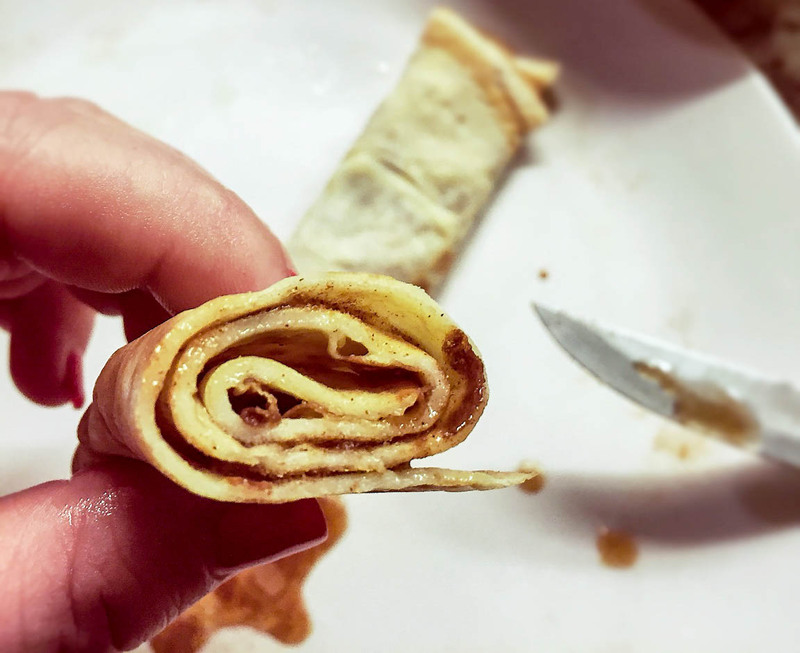 So here’s a recipe for some super yum and speedy pancakes that hit the spot. Sift flour, sugar and salt into a bowl and make a well. Crack in the eggs and whisk them until you begin to form a paste. Add a splash of milk and whisk that in. Keep adding milk very gradually so you incorporate it well without forming any lumps. Finally add the oil and vanilla. *This batter can also be mixed together in the blender for speed. But cleaning one bowl and a whisk is a lot easier to me than cleaning my blender! Heat a really good non-stick pan and swish it with an oil soaked paper towel. Ladle in your pancake mix until it covers the surface of the pan. Quickly pour out any excess if you’ve been too generous. No one likes a thick, soggy pancake. You’ll soon get the hang of it and know exactly how much batter to ladle in. Cook until bubbling and brown on one side and flip. If you’re too scared to whip them up into the air then gently raise an edge with a spatula, grab hold of one side with your fingers and flip gently. I love cinnamon sugar & a squeeze of fresh lemon. You can’t get better than that for me. Mix about 1/4 cup castor sugar and 2tsp of cinnamon together. It’s also lovely to add some vanilla powder to this. And then of course a generous squeeze of lemon. The husband is American and he likes his with maple syrup and a few slivers of farm butter. Not going to lie- I tried it and it was pretty darn delish. But go wild- fill yours with fruit, cream or even go the savoury route and leave out the teaspoon of sugar in the batter. Yum! And you used ingredients i understand – plain flour and full cream milk make sense to me – not whatever half-and-half is.